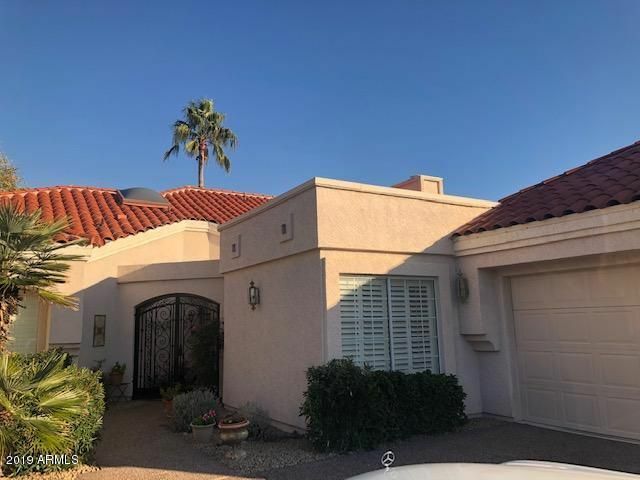 Located in Central Scottsdale, Scottsdale Ranch is located east of SR 101, south of Shea Boulevard, with the southern border meeting the Salt River Pima-Maricopa Indian Community. 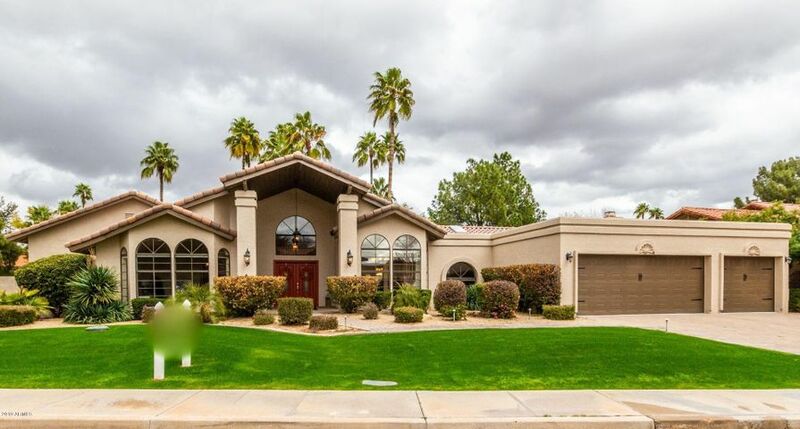 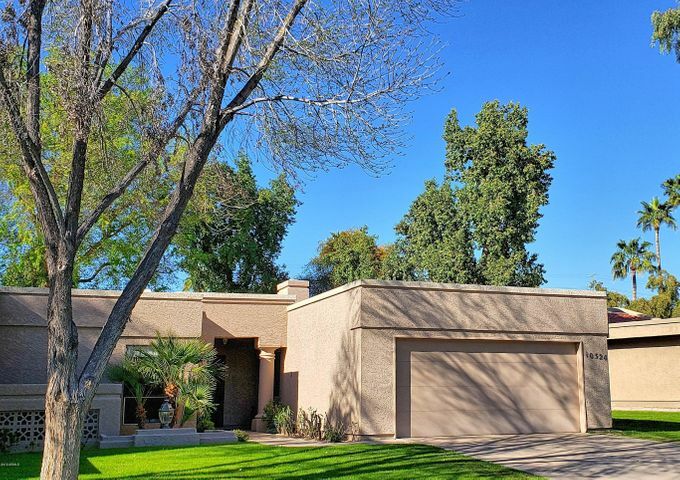 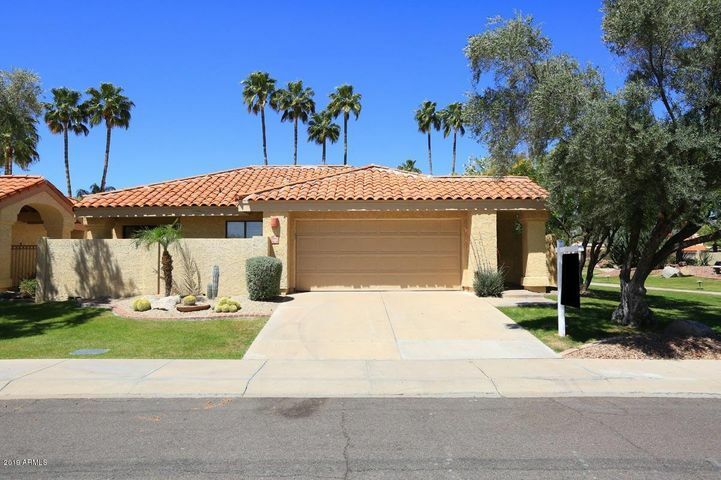 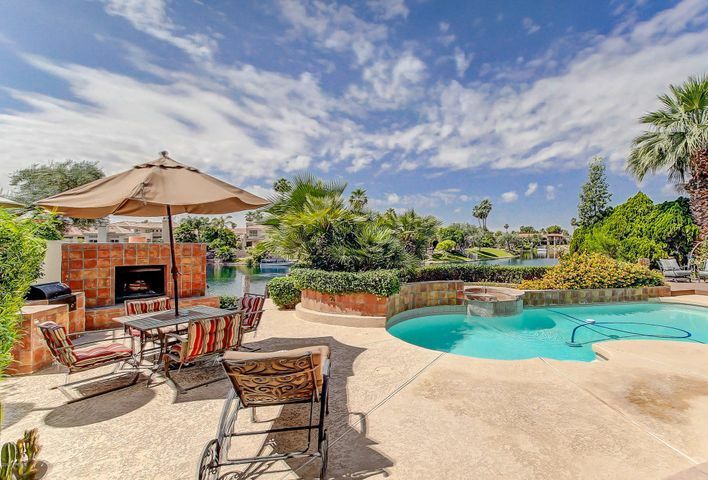 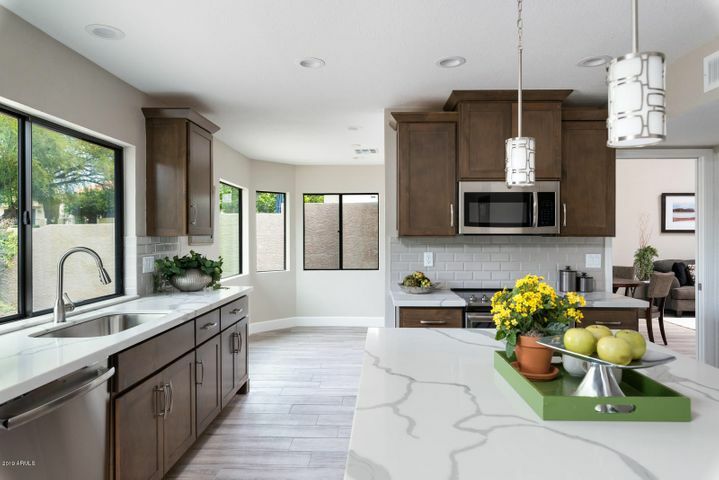 Local amenities include Lake Serena, the Desert Garden and Scottsdale Ranch Parks, the Via Linda Senior Center, Piper Branch Boys & Girls Club, and Mercado at Scottsdale Ranch. 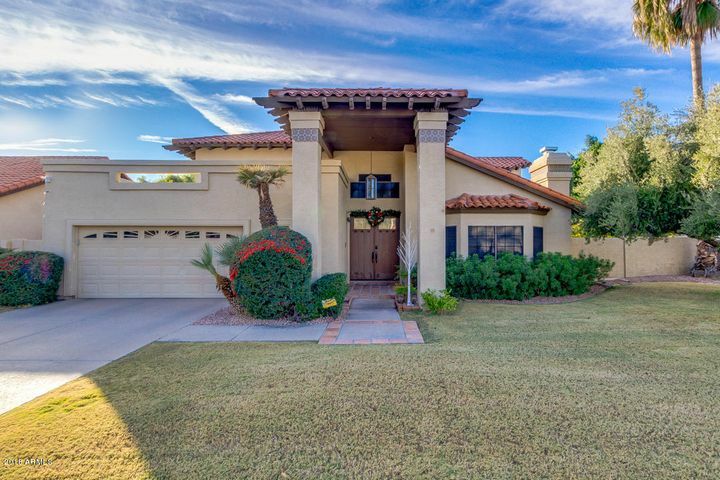 Scottsdale Ranch is just a 10-minute drive from the amenities at Talking Stick, including the Talking Stick Golf Club, Butterfly Wonderland, Odysea Aquarium, and the Pavilions at Talking Stick shopping center. 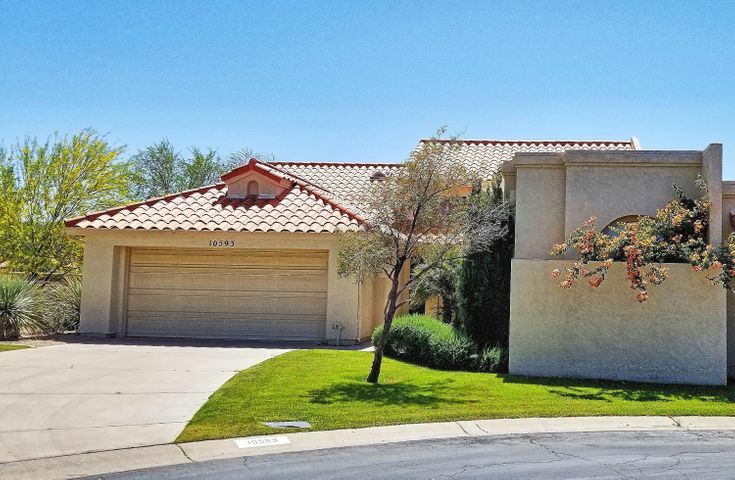 Nearby schools include the International School of Arizona, Laguna Elementary School, Mountainside Middle School and Desert Mountain High School.